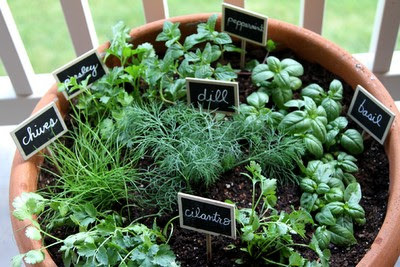 With springtime right around the corner, I am already daydreaming about how to spice up my 2012 Herb Garden. 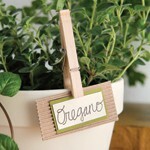 What sort of pots, labels, and herbs will I use this year now that I have so many pinspiring ideas!?.. 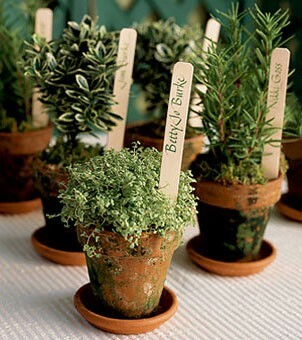 Are you planning to grow your own herbs this spring?! 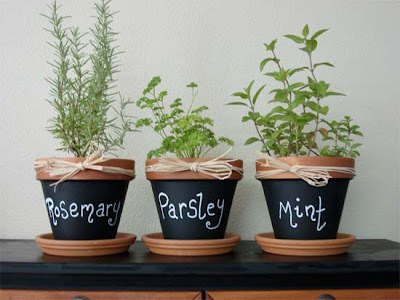 Your herbs look super cute!!! 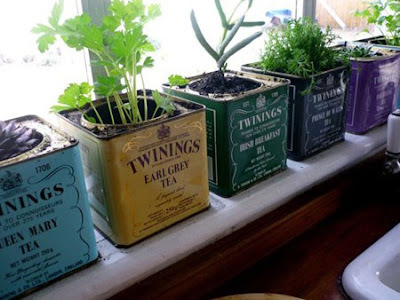 I really love the chalkboarding and the tea cans, such clever ideas. So cute! One time I grew a basil plant and loved it 🙂 Cute blog! Oh man, I love all of these ideas. I can't wait to see what you choose! I'm partial to the chalkboard since that's what we did with ours this year BUT the others are such great ideas too! We are doing parsley, three basil plants (don't ask), cilantro, thyme and rosemary. Our mint plant died already. bummer. 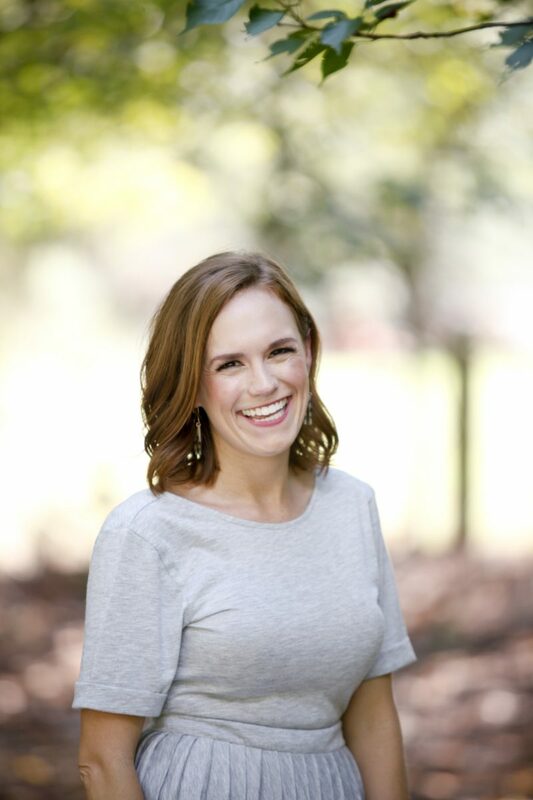 can't wait to see photos of the finished product! so cute! i love the clothespins! I always try but they always die. I'm so not a gardener. Such cute ideas! I can't wait to plant my little window box garden in a couple of weeks. 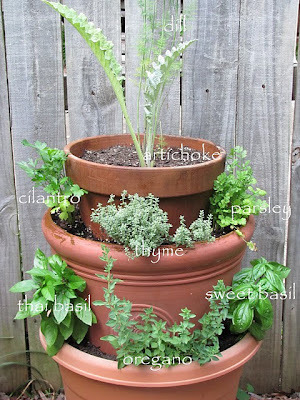 My organo, rosemary and parsley have survived the winter, but Basil is my favorite. These are all such cute ideas! 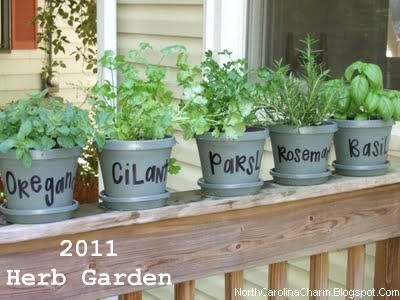 I love love love the chalkboard paint! This portable air conditioner features auto evaporation so it can cool without interruption. Lay your clear plastic or glass over the top of the opening of the larger box. six.Gradually guidebook the vacuum in the pool to choose all the debris. The AEG D41116M Multifunction Built-In Double Electric Stainless Steel Oven is perfect for the professional or amateur home chef. The set comes with its own travel bag so you won't have to worry abut missing a piece or part of the set.